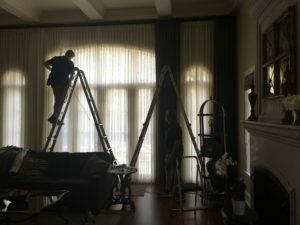 Services | Sew Special Inc.
Based in the South-west Chicago suburbs, Sew Special Inc. creates a living space for you to enjoy, relax and generally feel more comfortable. Unlike some interior designers that insist on doing everything their way, we guide you into putting together the home you want. Trying to design a room or home can be costly when you factor mistakes due to inexperience. Our one on one consultation ensures that your vision comes to life seamlessly. From window treatment to blinds and drapery, we have an unbeatable shop-at-home experience.